Our vision is to become one of the leading entities to provide a holistic, interdisciplinary, teaching community-based health care system in the underserved area in Volusia. Community Medical Center seeks to campaign and develop a proactive consciousness of good health to all of our clientele through various healthcare advocacies, education, training, research, outreach programs and innovative partnerships within our community and the healthcare industry. 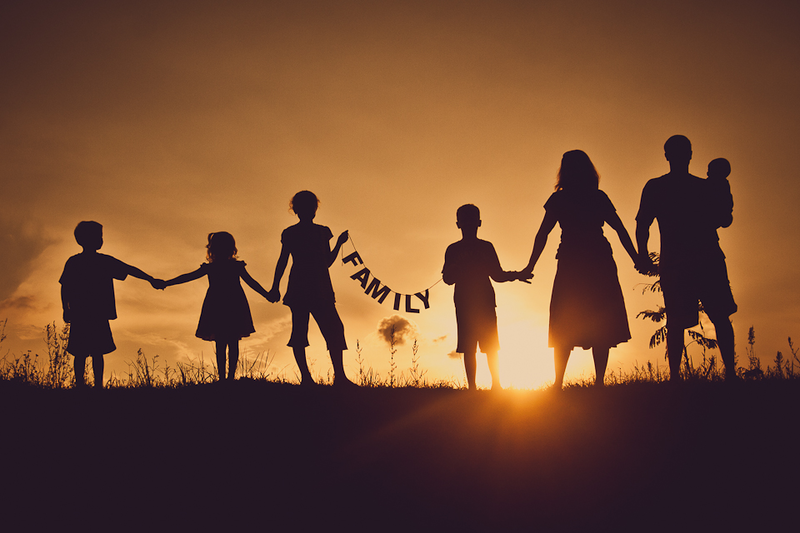 It is the Community Medical Center of West Volusia's mission to provide a caring, responsive, preventive, and quality primary health care services to all people regardless of their social or economic status. Our focus is to accord the under-served population access and equity to healthcare services and integrity to serve as steward of the health and wellness of our clients in the rural areas. It is our hope that the community-based healthcare facility we established would be a place where the needs of the whole person are met -- body, mind, and spirit. 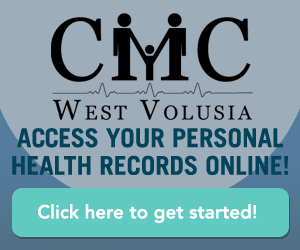 Community Medical Center of West Volusia Deland, Florida. All Rights Reserved. Copyright © 2017.